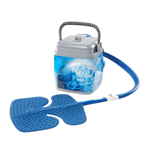 Highland Orthopedic Supply carries a wide variety of therapy products used in the treatment of and rehabilitation from Orthopedic conditions and surgeries. 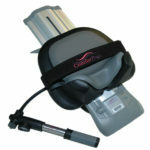 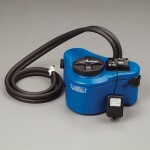 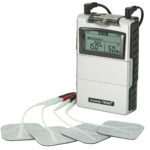 We have motorized and non-motorized temperature therapy units, TENS, and NMES units. 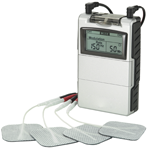 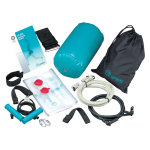 We carry products from leading brands like Breg, DeRoyal, and Medi-Stim.